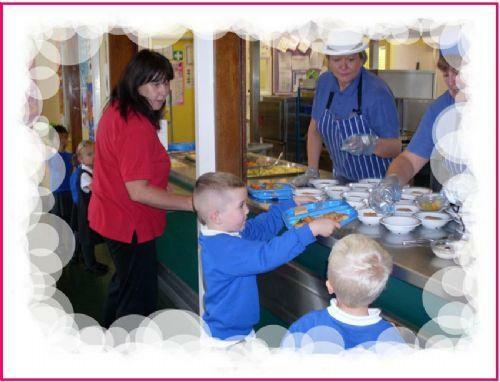 Peterbrook Primary School's cook and dinner ladies give positive eating encouragement to all the children and provide a variety of choices in main meals and puddings each day. 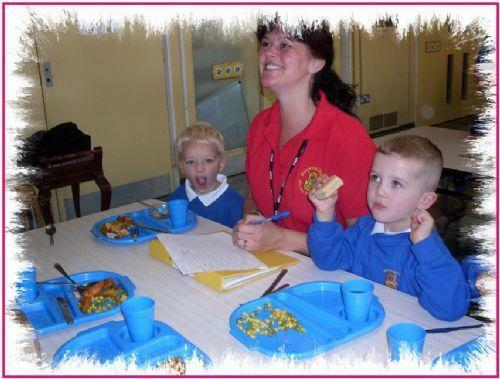 Menus are guided nutritionally by the 'School Meals in Solihull give them a go' document. 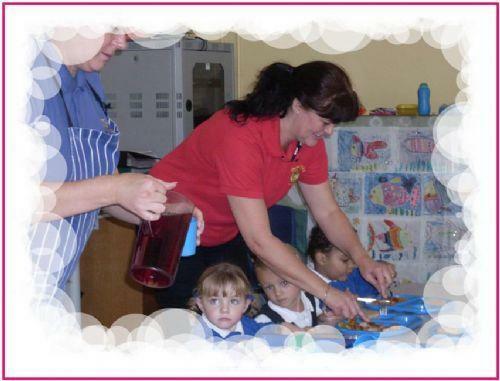 School's high standard is guided by the Food Standard Agency and we keep informed on Allergen's and Intolerances, this keeps us up to date with meeting the dietary needs of all our children.Having lunch at school has never tasted better with delicious, healthy, fresh meals made daily in a fully equipped kitchen. 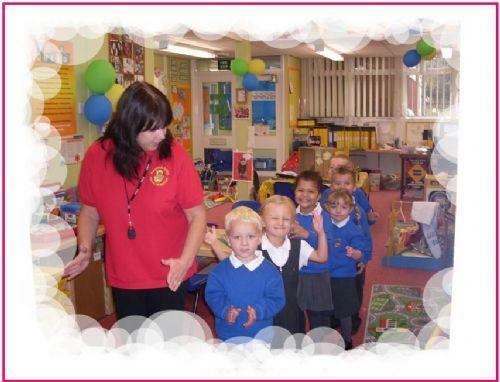 Peterbrook PAWS staff support and guide our children to become confident and independent at meal times. See Miss Lin or Miss Anan today! !